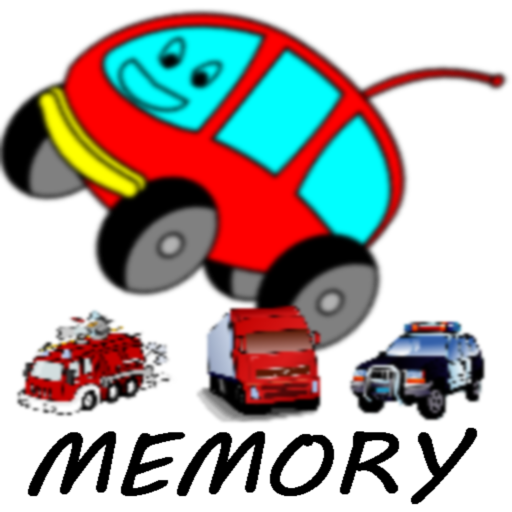 Christmas derby is a simple but challenging racing game in the spirit of Christmas. 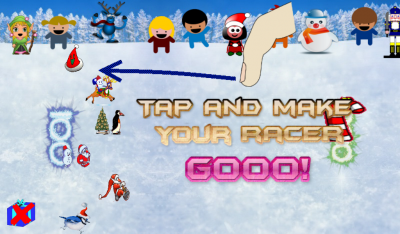 Choose your racer and compete in the Christmas Derby World Championships. 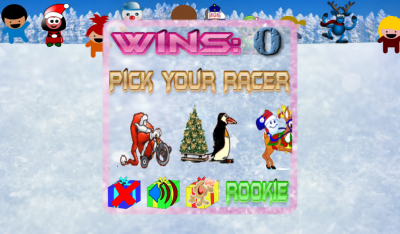 Choose from 10 different racers including Santa, Frosty, and Rudolph. Three racing skill levels - rookie, normal, and pro. Download Christmas Derby from these app stores today.